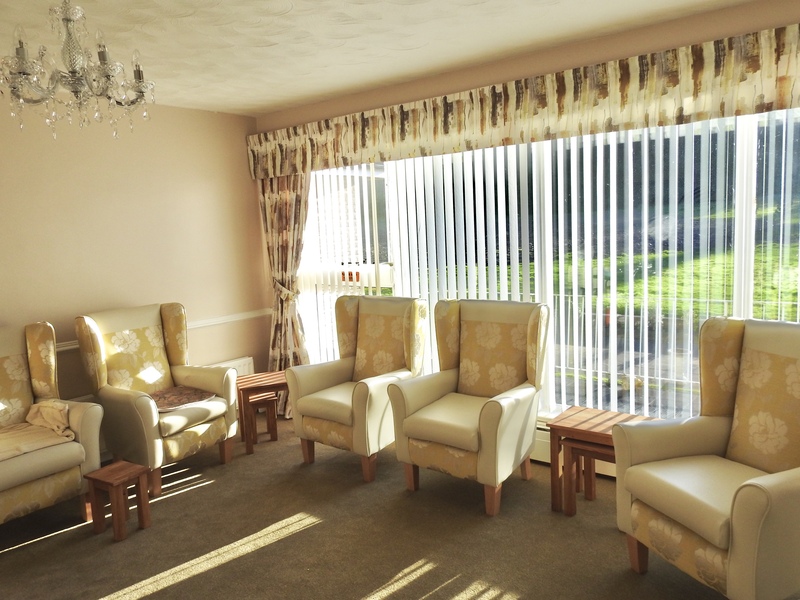 Castle Dene Care Home is nestled at the foot of Eston Hills in the small village of Wilton. We offer long term, short term and respite care. 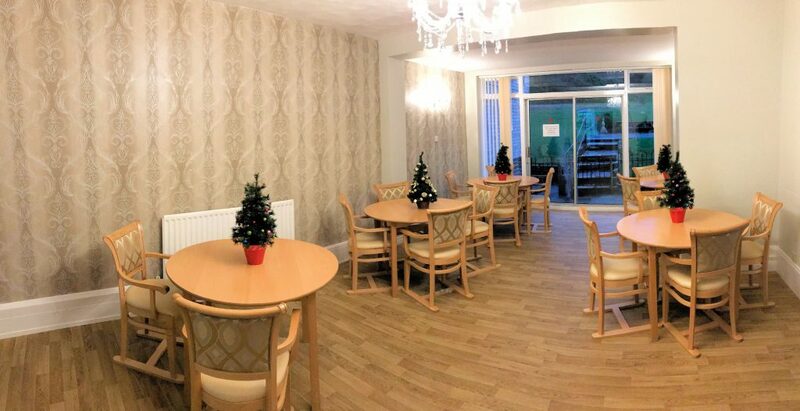 We specialise in residential care and offer care for the elderly with learning disabilities and dementia. The Home is managed by Mrs Jill Wooding and her deputy Kendra Joseph. They are highly qualified and very experienced. They are responsible for the personal day-today care, supported by a highly experienced team of care staff. The Home is registered with CQC and have a “GOOD” rating. Our dedicated team are there to meet the needs of residents and their families. We will always strive to meet resident’s expectations when it comes to customer service & support. The care we offer is accompanied by a commitment to always find the time for each of our clients, to ensure that the quality of their lives is as good as it can be and that their emotional and physical well-being is cared for with skill and consideration. Castle Dene Care Home is set in extensive grounds within the picturesque village of Wilton with views extending upwards toward the Eston Hills and adjacent fields. 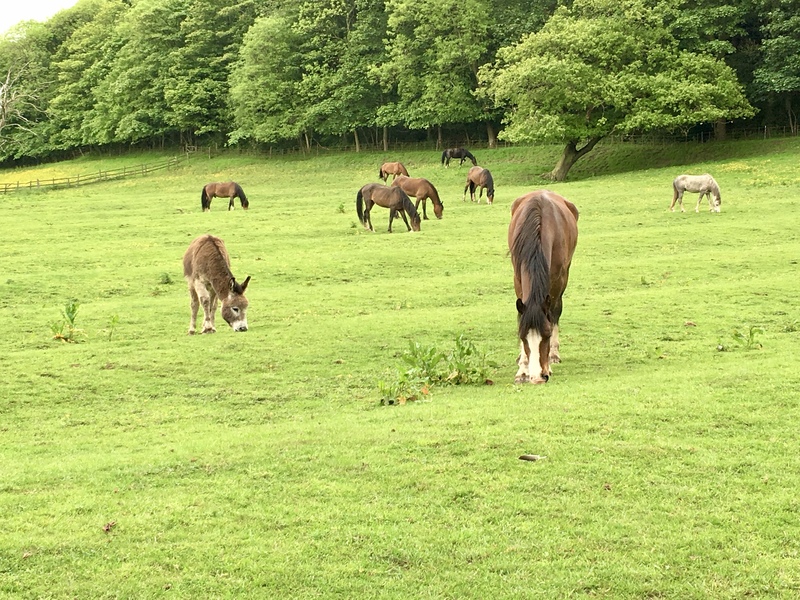 There are considerable wooded areas and lots of wildlife. There are 27 bedrooms, some of which are ensuite and are designed to provide comfortable homely living space. Accommodation is over two floors with the first floor being accessed by a passenger lift. A further 8 luxury ensuite bedrooms with additional communal space overlooking the grounds are currently being commissioned for opening in spring 2018. We place great emphasis on creating appetizing and nutritious home cooked meals catering for resident’s individual taste and specific dietary requirements. As well as the main meals, healthy snacks and drinks are available at any time.